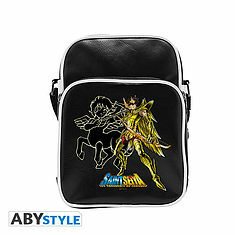 SAINT SEIYA - Glass "Pegasus". 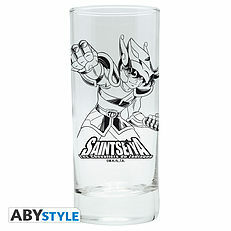 Drink your favorites beverages with the Saint Pegasus with this glass Saint Seiya by ABYstyle. 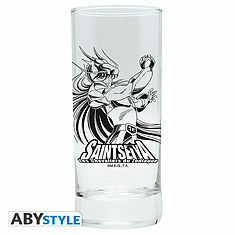 - Dishwasher safe : more than 700 cycles in the dishwasher. - Dimensions: Height 14 cm – Diameter 6 cm. 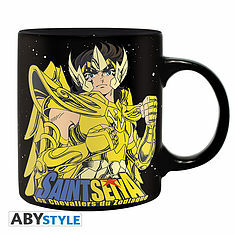 SAINT SEIYA - Mug - 460 ml - Gold Saints - porcl. with box. 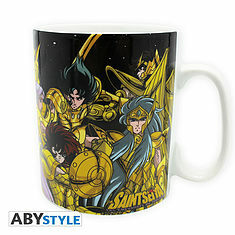 SAINT SEIYA - Mug - 320 ml - Pegasus - box. 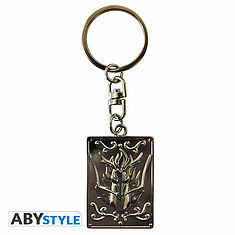 SAINT SEIYA - Keychain "Dragon emblem". 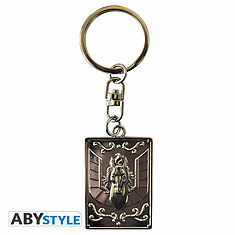 SAINT SEIYA - Keychain "Pegasus emblem". 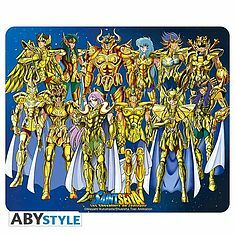 SAINT SEIYA - Mousepad - Gold Saints *. 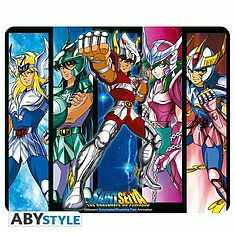 SAINT SEIYA - Mousepad - Bronze Saints. 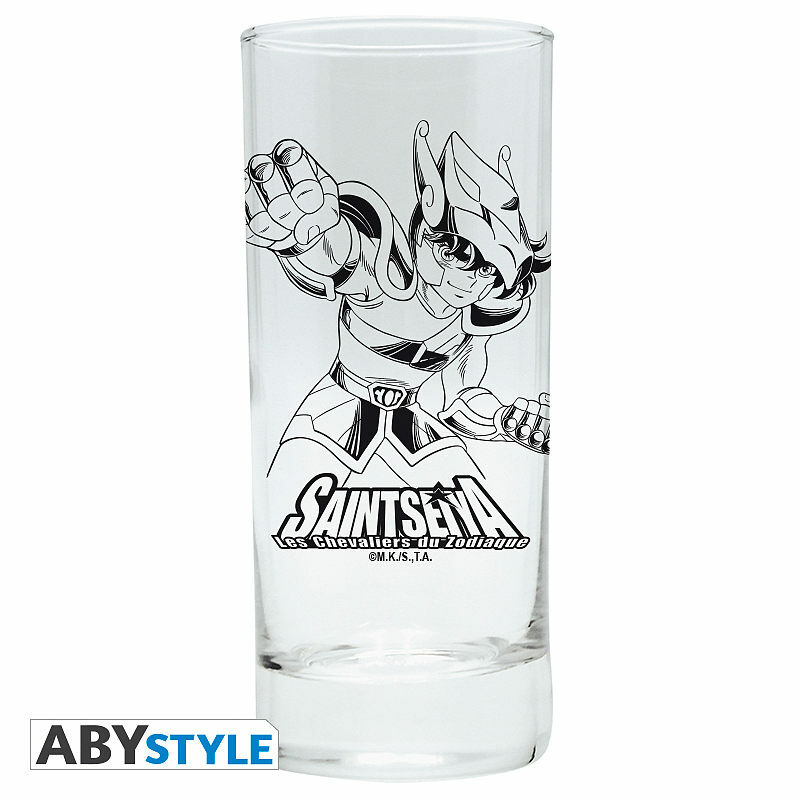 SAINT SEIYA - Glass "Shiryu". 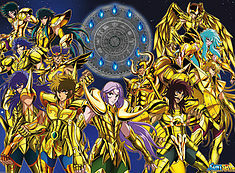 SAINT SEIYA - Poster "Gold Saints #1" (98x68). 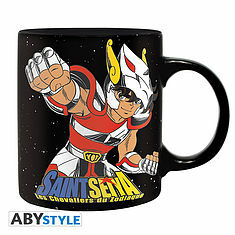 SAINT SEIYA - Mug - 320 ml - Sagittarius - box.